Osprey Valley, a collection of three courses just north of Toronto designed by acclaimed Canadian architect Doug Carrick, will join the PGA TOUR’s TPC Network of premier golf facilities as TPC Toronto at Osprey Valley and become the first TPC property in Canada, it was announced on Tuesday. 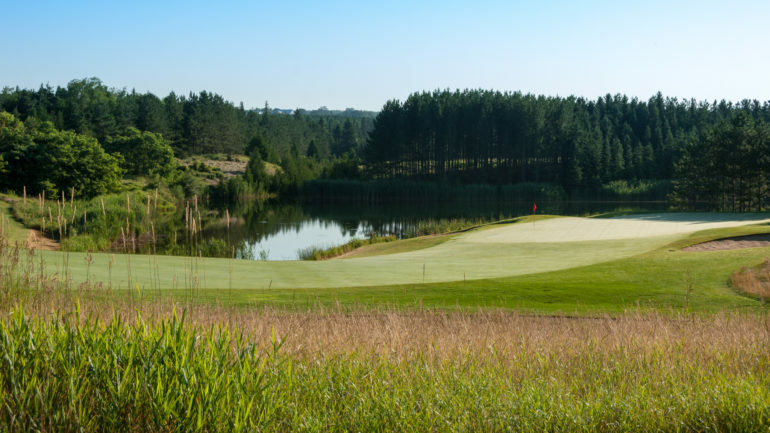 Known as one of the Greater Toronto Area’s most popular golf destinations, Osprey Valley has provided golfers with a world-class experience for more than 25 years on its three distinctive courses, each of which are ranked in SCOREGolf’s Top 100 Courses in Canada. Effective immediately, it joins as the 33rd property in the TPC Network. The Toot Course, one of TPC Toronto at Osprey Valley’s three unique layouts, will also be re-named the North course effective immediately, with the Heathlands and Hoot courses continuing to offer golfers an unparalleled 54-hole experience. 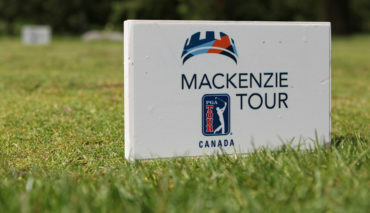 The Osprey Valley Open, an official Mackenzie Tour – PGA TOUR Canada event that saw its inaugural playing take place at Osprey Valley in July, will also return in 2019 and beyond, with Mackenzie Tour’s only tournament in the Greater Toronto Area staying as part of a long-term agreement. 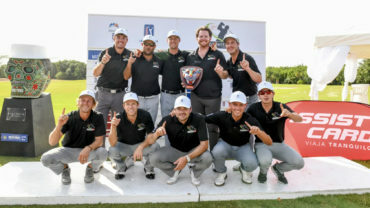 “We were absolutely thrilled with the inaugural playing of the Osprey Valley Open this year and look forward to returning for many years to come. 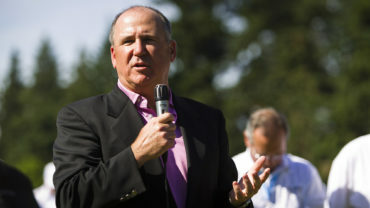 The players were delighted to compete at such an outstanding facility, and we look forward to working with the Osprey Valley team to grow the tournament’s profile and impact in the Greater Toronto Area in the future,” said Mackenzie Tour President Jeff Monday. 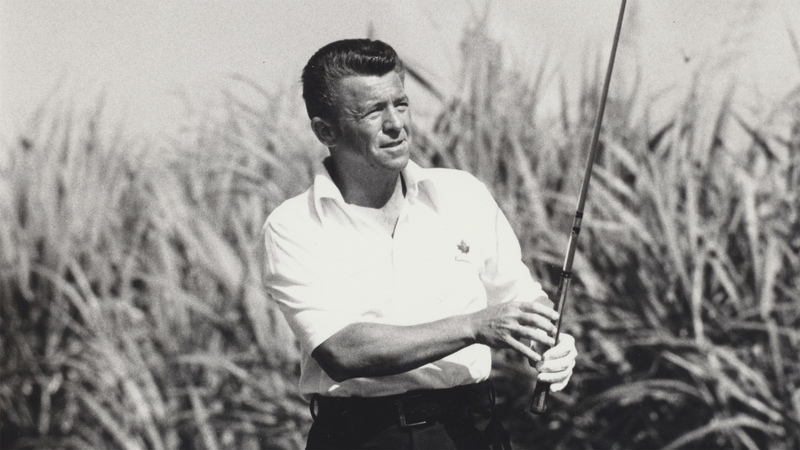 Opening in 1992 with the Heathlands course, Osprey Valley quickly developed a reputation among golfers in the Greater Toronto Area as one of the region’s hidden gems, adding two additional courses in 2001 to become a truly unique 54-hole facility. Its three layouts – the rolling, links-style Heathlands; the winding, wasteland-style Hoot; and the lush, pastoral parkland-style North – each offer players a variety of experiences and aesthetics, welcoming all kinds of golfers.